Everyone knows how prevalent smartphones and tablets are in our personal lives. But the impact of mobile is not just consumers using them for social media, checking email, searching or shopping. 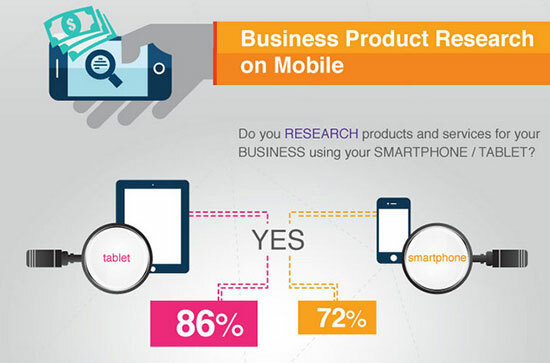 The B2B market is also seriously impacted by mobile usage increases. According to the IDG Global Mobile Survey 2014, 86 percent of executives use their tablet and 72 percent use their smartphone to conduct research for products or services for their business. In addition, after they have done their research, 75 percent of these executives purchase from a retail outlet and 92 percent purchase the product or service via the Internet from their desktop computer. One website for all platforms including desktop, tablets and smartphones therefore it serves the same URL to users on all devices. Lower setup and maintenance costs due to one website rather than two. 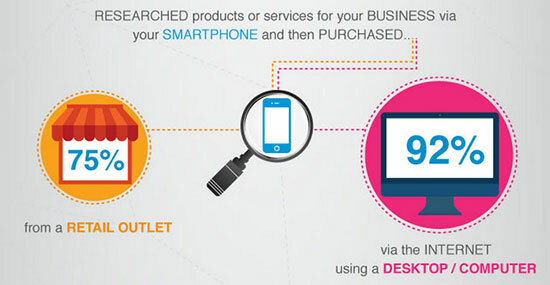 Consistent information across all devices. 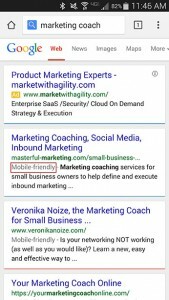 This article was syndicated from Business 2 Community: Is Your Website Mobile Friendly?